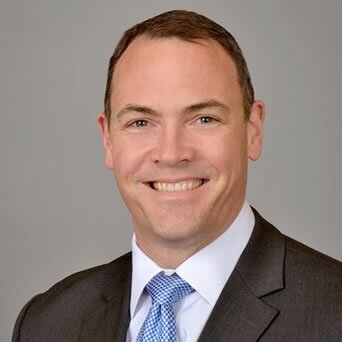 OrthoConnecticut | Mark J. Fletcher, M.D. OrthoConnecticut is pleased to announce the addition of Dr. Mark J. Fletcher in January 2015. Dr. Fletcher and his wife, Christina and their two young children recently relocated to Connecticut from Oregon. Dr. Fletcher earned his medical degree from The George Washington University in 1999. He completed his internship and residency at Thomas Jefferson University Hospital. Dr. Fletcher also completed a sports medicine and shoulder surgery fellowship at the University of Southern California. At USC he cared for the football, women’s basketball, and track and field teams. 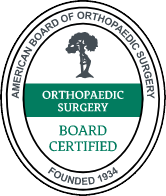 Dr. Fletcher is board certified in Orthopedic Surgery. His special areas of interest include advanced arthroscopy of the shoulder/knee and total joint replacement. He is a former track and field athlete and a USA team member (javelin). Dr. Fletcher's been in practice since 2006.